Another deal coming your way from our eLearning section – Graphics and FX Mastery bundle. 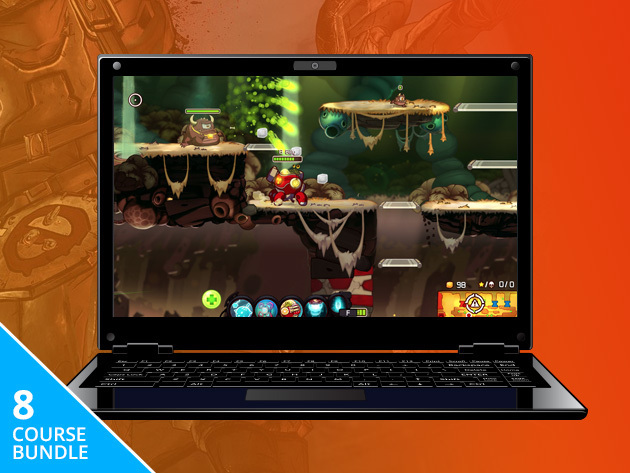 This learning bundle helps you learn all about game development, visual effects and much more. Originally valued at $1,272, you can now pay whatever you want to get some courses home. However, if you beat the average price (currently $15.20), you will take home the entire bundle of over 186 hours of premium training. Head over to Wccftech Deals, name your price and get the Graphics and FX Mastery bundle. You can pay as low as $1 and get access to Vegas Pro 13 Training and SilhouetteFX: Beginner Training courses. Want it all? Beat the average price of $15.20 and unlock the full bundle. If you beat the Leader’s price (currently, $21) you will also enter the End of Summer Super Essentials Giveaway that is valued at $1,250.